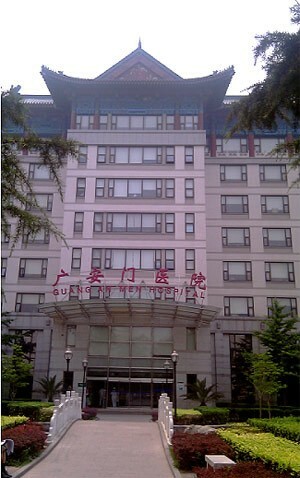 The client, Guang’anmen Hospital (GAMH) is located at Beijing, China. It is one of the leading hospitals affiliated with China Academy of Chinese Medical Science, focusing on clinical practice, scientific research and education. HKC has adopted Ekahau route tracking system due to its assurance and capability to locate the source of the alert precisely. Both hospital personnel and medical waste trucks are equipped with Ekahau badges. The medical waste truck would only open the container cover at certain waste collection points, if a person nearby is carrying the tag. In case of unauthorized opening of medical waste truck cover, Ekahau’s temper sensor would trigger an alert and sent to the truck-paired personnel as well as the disposal control room. Also, in an emergency, personnel can trigger an alarm with tag buttons, to inform staff members exactly where help is needed. The highest location accuracy and best real-time performance of Solution has totally met the client expectation. The system has achieved better overall visibility and control over the whole process. Further, the solution is compatible with the co-existing hospital PDA systems installation operating over Cisco WLAN. HKC Technology is pleased that the solution has delivered overall customer value. The collaboration between HKC and Ekahau that makes this project such a great success. With such positive experiences, HKC foresee this strong foundation will bring many new collaborative projects to come.